Inspiration: It all started in a mother’s kitchen. Our founder, Jen Low, grew up with goji – in Vancouver, Canada. Jen’s mom made the traditional hot, health-giving tonics that millions of other Asian moms make in the Chinese tradition. But they took hours to make and were more medicine than enjoyable beverage. The Creative Process: Jen chose a career as a professional recipe developer. Why not do something with goji? She loved the idea of a hot, healthy drink – but not like mom’s homemade concoctions. She began to test (and test), determined that goji had to be the primary ingredient and its legendary benefits should not be compromised by adding sugar or artificial ingredients. Invention: The result: a smooth espresso-like elixir. Mixed with vegan or dairy milks, it made an amazing, full-bodied hot latte beverage with a sunrise-coloured goji crema and a unique, mind-blowing taste experience. 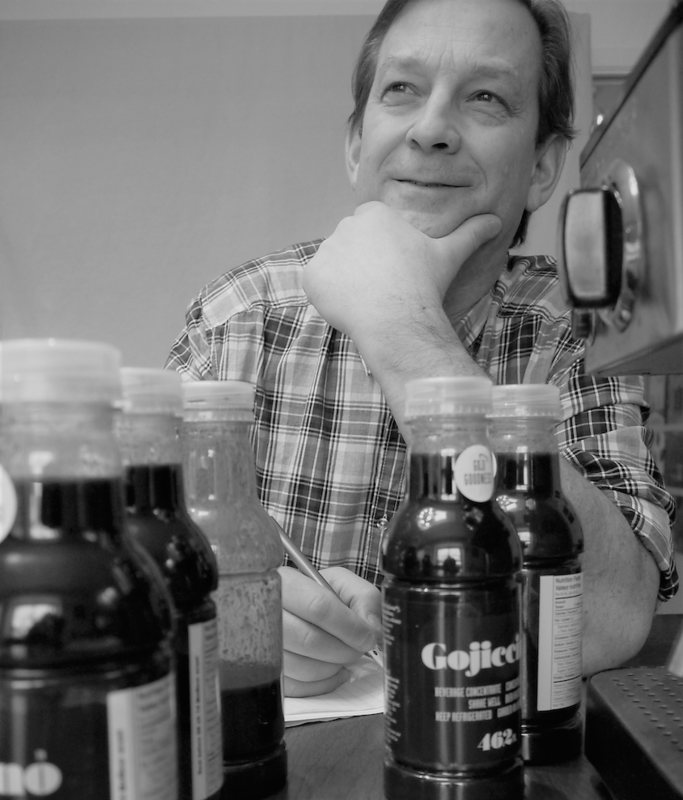 Partnering with husband John Southerst, they called it Gojiccino – like cappuccino but goji, not coffee. But they soon discovered the concentrate also makes great cold drinks too – in smoothies or mixed with milks and served over ice! Production and Growth: From artisan process to larger-scale production and thousands of happy customers – the magic becomes real! Gojiccino is a local legend in vegetarian, vegan and other ingredient-conscious establishments around Greater Toronto and beyond. And word is spreading – into Quebec, the US northeast and across the continent. Our fan posts and emails tell us! Gojiccino is the choice for the juice generation! 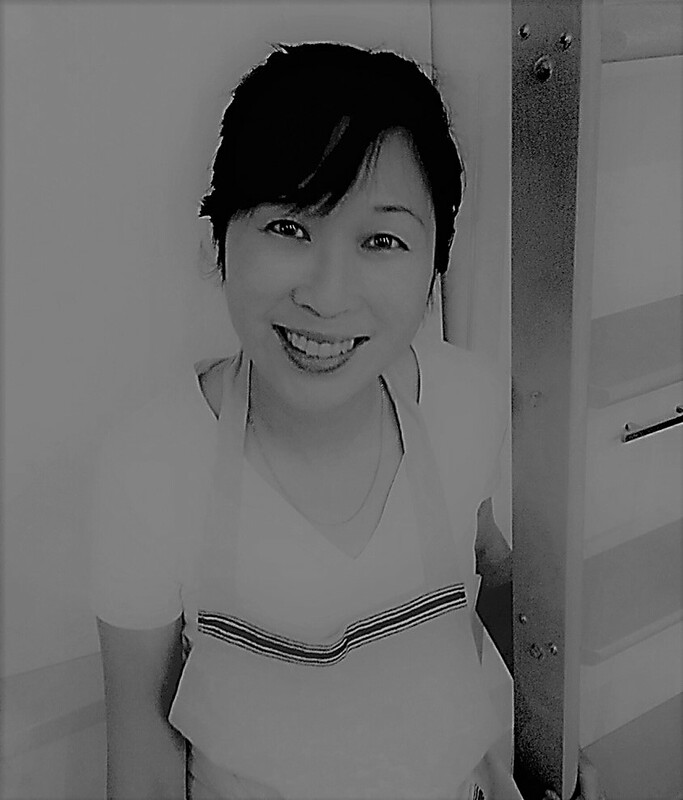 Jen is the creator of Gojiccino, champion-in-chief of product quality and our chief visionary and strategist. She has a long track record as a culinary events manager, recipe developer, cookbook author and TV chef. And take it from us: Jen knows goji. John’s background is in business journalism and marketing. He’s also the numbers guy and, as our main team-builder, he’s a people-person, too. Who says you can’t be both?